 We are just days away from our annual Davisware User Conference! As everyone at Davisware continues to work on finalizing all the last-minute details for this event, we would like to take the time to thank one of our many wonderful partners, Parts Town! This whole experience would not be possible without them as our key contributors. We are also excited to announce them as our Premier Sponsor for the second year in a row! Any plumbing code violation can potentially cause major problems in a home or any building. These codes exist to help ensure the proper performance of plumbing systems and to secure the safety of a building's occupants. Therefore, disregarding them is essentially putting everyone's safety in jeopardy. To avoid taking these risks, we have created a list that compiles a few of the most common plumbing code violations. So you’ve put in the time, the time you simply do not have, to find the best HVAC software solution for your business and you’re excited about putting the system to use ASAP.